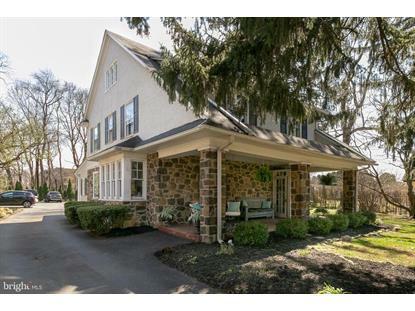 for $674,000 with 7 bedrooms and 2 full baths, 2 half baths. This 3,038 square foot home was built in 1905 on a lot size of 0.00 x 0.00. 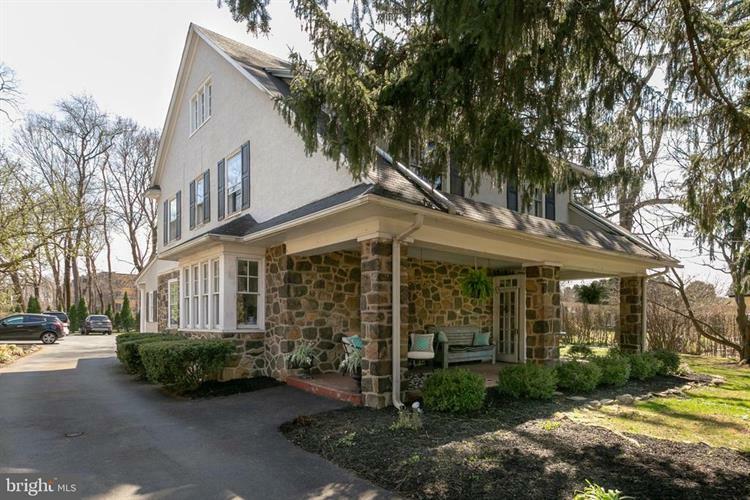 Welcome to this darling colonial home located in Tredyffrin- Eastern Township. This home sits on a gracious half acre of land and comes with a private, extended driveway suitable for multiple cars. From your porch area step into the front door and into the home to be greeted by the formal living room area. Equipped with hardwood floors throughout, an abundance of natural light, and a gorgeous detailed wood burning fireplace, this place will have you feeling right at home! From the living room, you can head into your formal sitting room which is equipped with a chandelier and two gracious windows. From here, walk into the chef's kitchen. The naturally lit kitchen comes equipped with granite counter-tops, island and tons of cabinet space. Off your kitchen, you have your laundry room, backdoor, half bath, and gorgeous preserved exposed stone. Head up to the second floor where you'll find four spacious bedrooms and one recently updated full bathroom. Head to the third floor to find additional space that you can use however you desire (bedrooms, media room, playroom, fitness room, au-pair suite, etc) and full bathroom. Home comes with a large finished basement with a half bath and room for additional storage. Schedule your showing today!